Is an antenna upgrade for the UV-5R worth the cost? Regular expressions are pretty helpful -- but they can be difficult to type and maintain in Elisp, since it requires a lot of escaping. 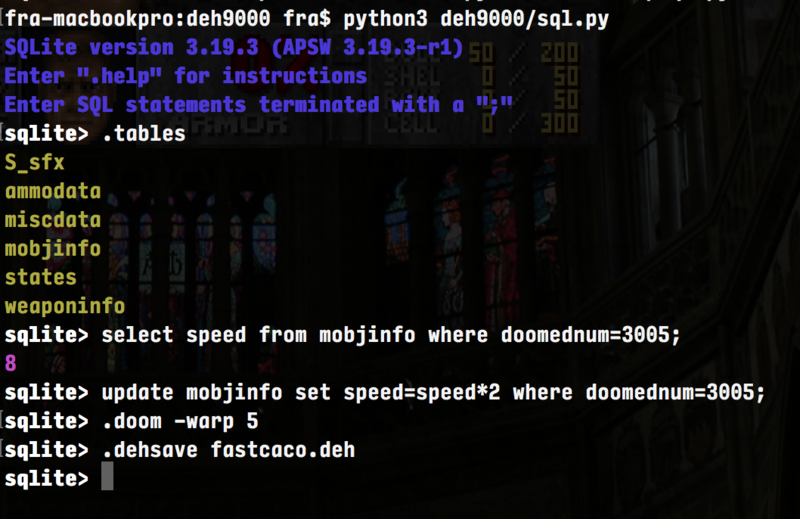 "How DOOM fire was done"
I don&apos;t see any reason 𝒏𝒐𝒕 to go with the latter, since this is exactly what I was looking for, but at the same time, maybe Common Lisp would be better than elisp for something like this? The question now is, should I give StumpWM a chance as well, or should I cash my chips and spend the rest of the day configuring the hell out of EXWM?